On the road to Jacksonville! 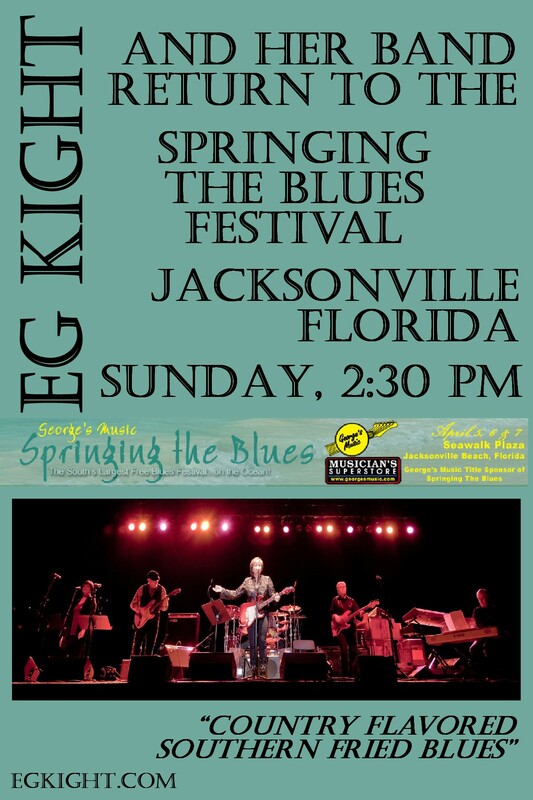 I’m on the road with my band, headed to Jacksonville for the Springing the Blues Festival. Hope to see you there!! Oh, sure. Now you to go FL. Now that I’ve left. And with your band, too. Dang it! Enjoy yourself. I know they’ll love the whole bunch of you.